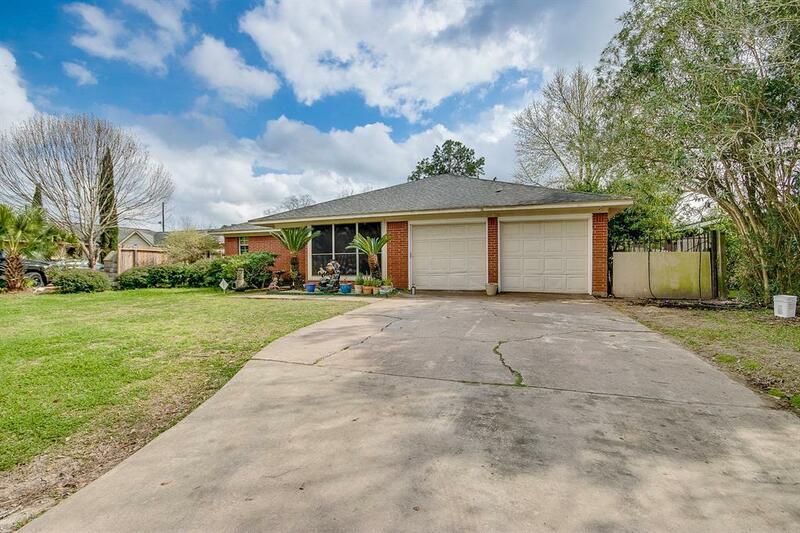 A great 3 bedroom, 2 bath home with loads of potential. 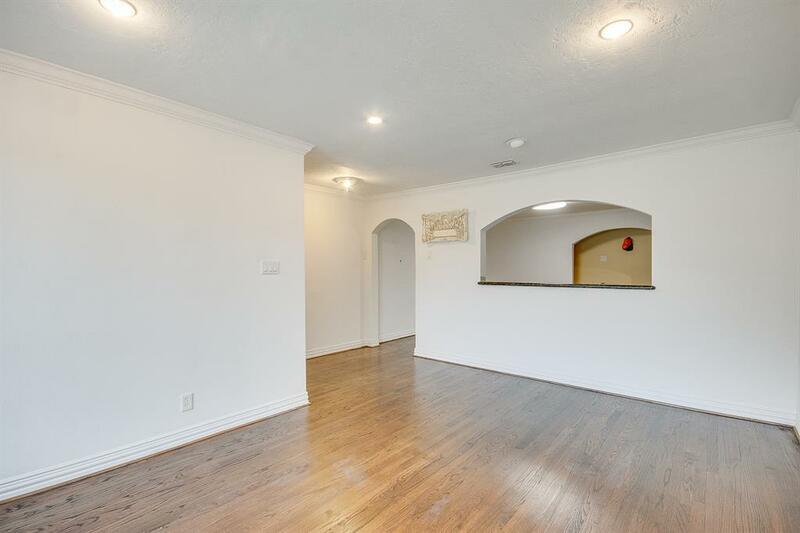 House has a large media/living area with vaulted ceilings that opens up to the kitchen. 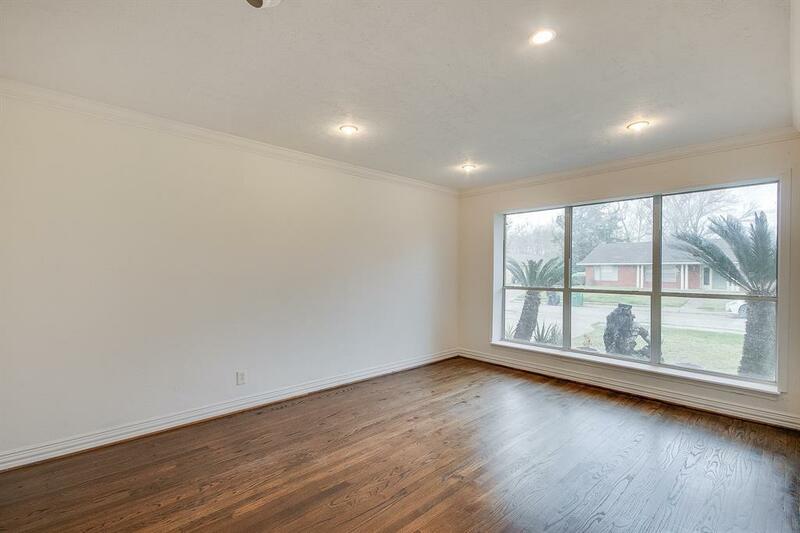 Additionally there is a formal living and dining space. The master bedroom is spacious with a large study or sitting space. 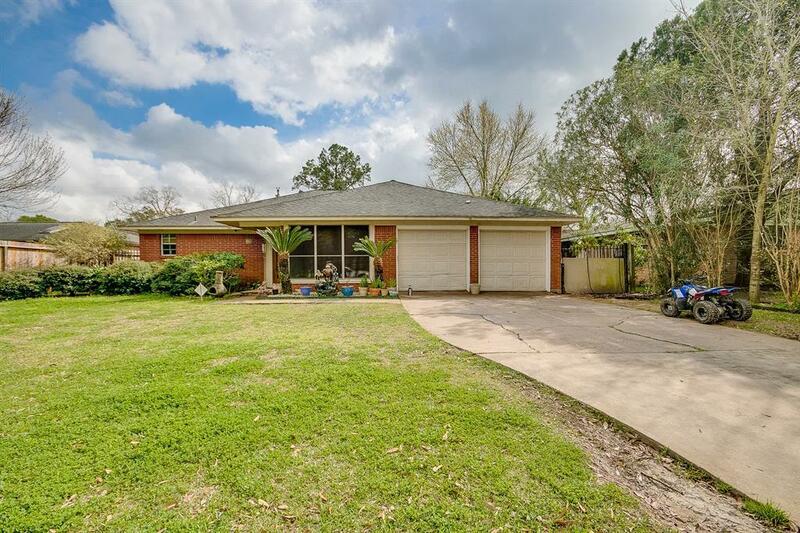 Hardwoods have recently been refinished in this home. Home is selling AS IS.